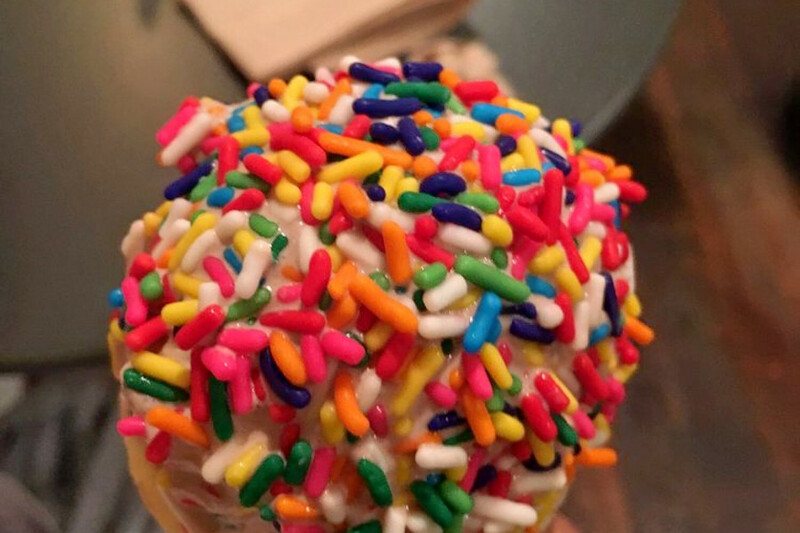 Craving ice cream and frozen yogurt? Hoodline crunched the numbers to find the top ice cream and frozen yogurt outlets in Lancaster, using both Yelp data and our own secret sauce to produce a ranked list of the best spots to meet your needs. 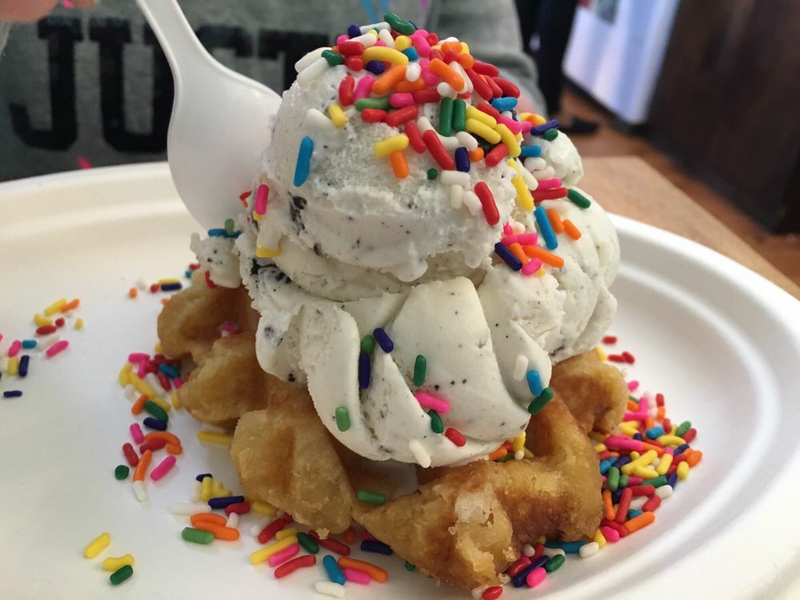 First up is Chestnut Hill's Splits And Giggles, situated at 500 W. Lemon St. With 4.5 stars out of 43 reviews on Yelp, the spot to score sandwiches, ice cream and frozen yogurt and coffee and tea has proven to be a local favorite. 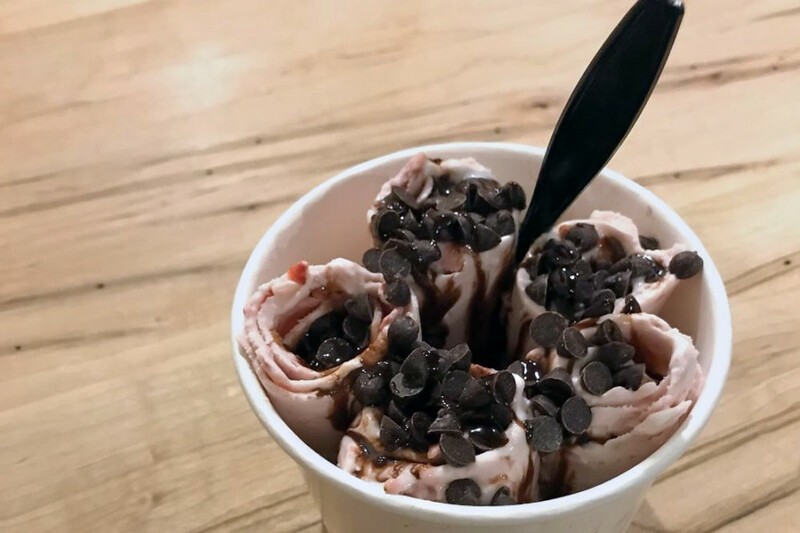 Central Business District's Rolled Cold Creamery, located at 24 E. Orange St., is another top choice, with Yelpers giving the spot to score rolled ice cream and frozen yogurt and coffee and tea 4.5 stars out of 29 reviews. 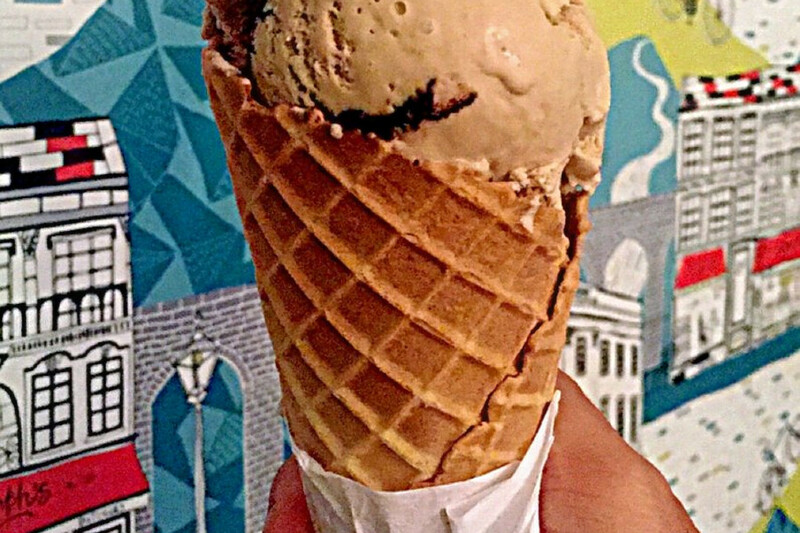 Lancaster Sweet Shoppe, a chocolatier and shop that offers ice cream and frozen yogurt and more in Musser Park, is another much-loved go-to, with 4.5 stars out of 27 Yelp reviews. Head over to 141 N. Duke St. to see for yourself. 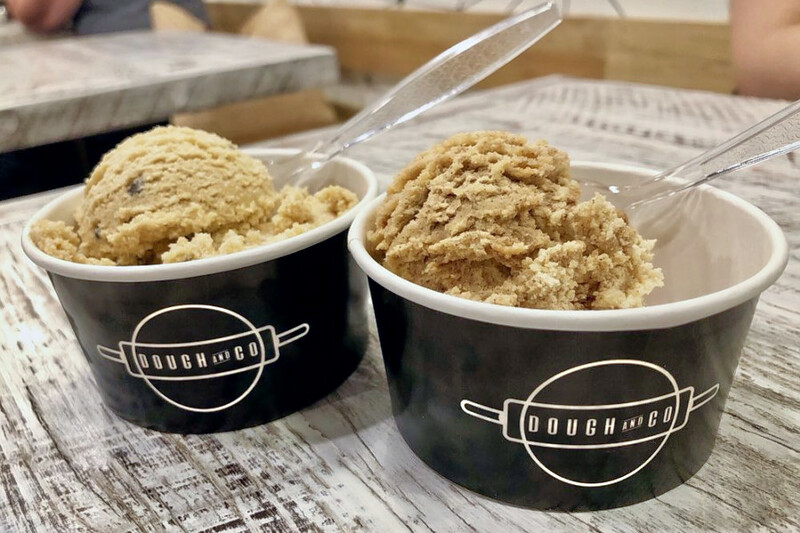 Over in Central Business District, check out Dough and Co, which has earned four stars out of 26 reviews on Yelp. You can find the spot to score desserts, coffee and tea and ice cream and frozen yogurt at 46 N. Prince St.